Hello TRC Fans! Hope you are enjoying your January Creative Cafe' Kit and all its awesome contents! 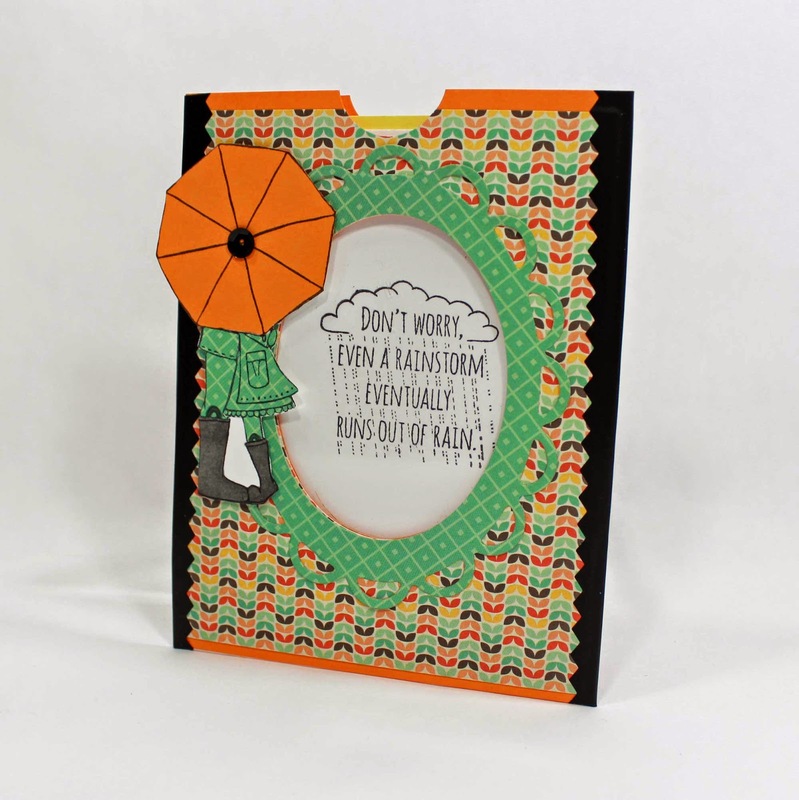 I had fun the other day creating this super easy pocket card. I love the color combos you can achieve in this kit. I used the Pinking Chalk Tape to close the edges and create this pocket card. I made a quick video showing how I put this easy pocket card together!